Pimp your BERG Pedal Go-Kart! Once you have found your perfect pedal go-kart, you can make it look even nicer! BERG has all kinds of accessories to ‘pimp’ your pedal go-kart. 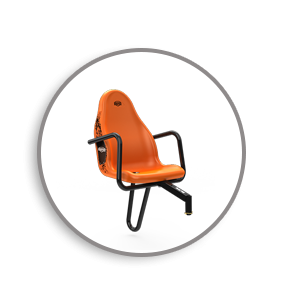 Choose an extra seat - a duo seat - and take your brother, sister or friend with you on your pedal go-kart. Or buy a matching trailer so that you can take whatever you want with you when riding on your pedal go-kart. Safety has also been considered. A flag or extra lights will ensure that you and your pedal go-kart are more visible. Or would you prefer a combination of these accessories? Have more playing fun by adding a trailer, a siren, flashing lights or any of the other fantastic accessories! Check out all the accessoiries here! Brave adventures are experienced together! 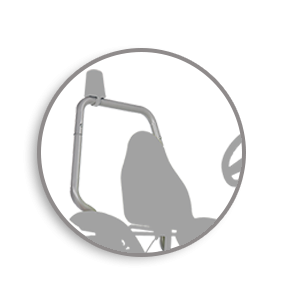 You can easily fit a passenger seat behind the driver’s seat on any large BERG Pedal Go-kart (without any tools). Fun for two on the pedal go-kart! The great thing is that there is a matching passenger seat for every large BERG Pedal Go-kart in matching colours and themes. Find them here. A roll barwill make your BERG Pedal Go-kart look even more cool. The great thing is that you can also attach a flashing light to the roll bar. Cool! A spare wheel on the back of your pedal go-kart looks supercool, especially on a BERG Off-road pedal go-kart! Not only does it look cool, it is also very handy. If you ever find yourself with a flat tyre, you will be well prepared. Find them here. 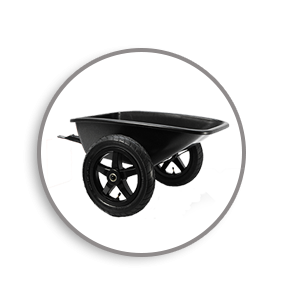 Whether you are carting away old newspapers, transporting branches or taking your football with you, you can do all this with a BERG Trailer. 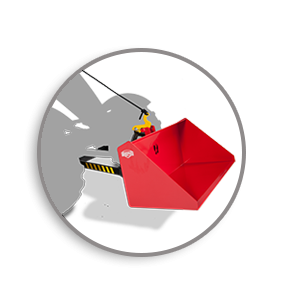 If you mount a lift bucket or a pallet fork on your pedal go-kart, you can do all kinds of jobs. Transport whatever you want on your pallet! Find them here. 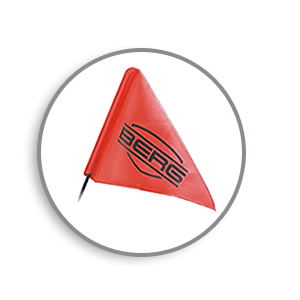 Make sure you are seen on your BERG Pedal Go-kart with lamps, a flashing light or a flag. 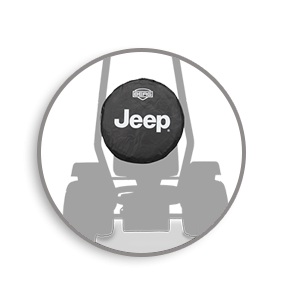 They will make you more visible and it will complete your pedal go-kart. Take a look at all the possibilities here.